Hack #6 | HACK It! April 30, 1975 was the Fall of Saigon. The Viet Cong were closing in South Vietnam and American helicopters were going back and forth taking more than enough Vietnamese people to their navy ships. This was the day the United States military stopped helping the south. Here, my grandmother is holding the Republic of Vietnam’s flag before the communist changed it to the red flag with the gold star. 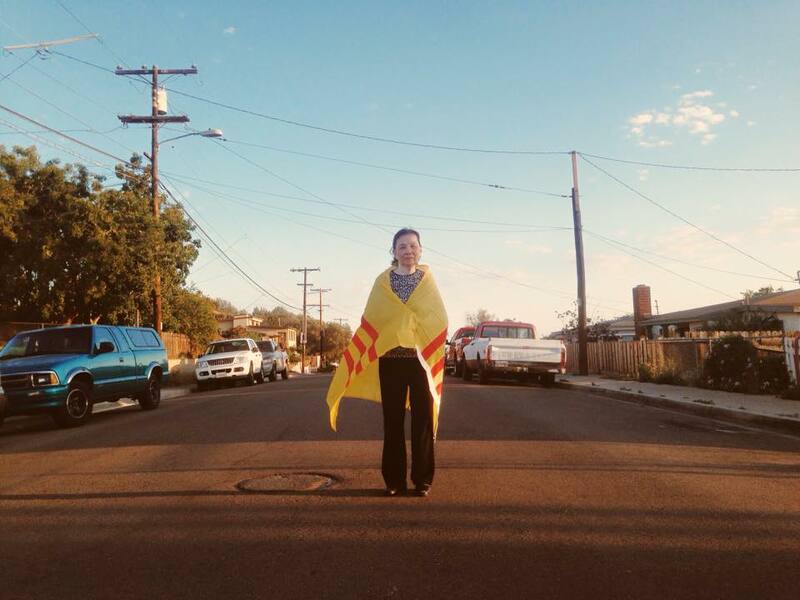 Today, this is the only flag Vietnamese-Americans associate with. If someone were to hold the communist flag here, from experience, they would be judged and criticized. My family sacrificed so much to receive freedom here in the states and I am forever grateful.